NEVER TOO LATE TO BEGIN - NO LIMITS TO REACH. 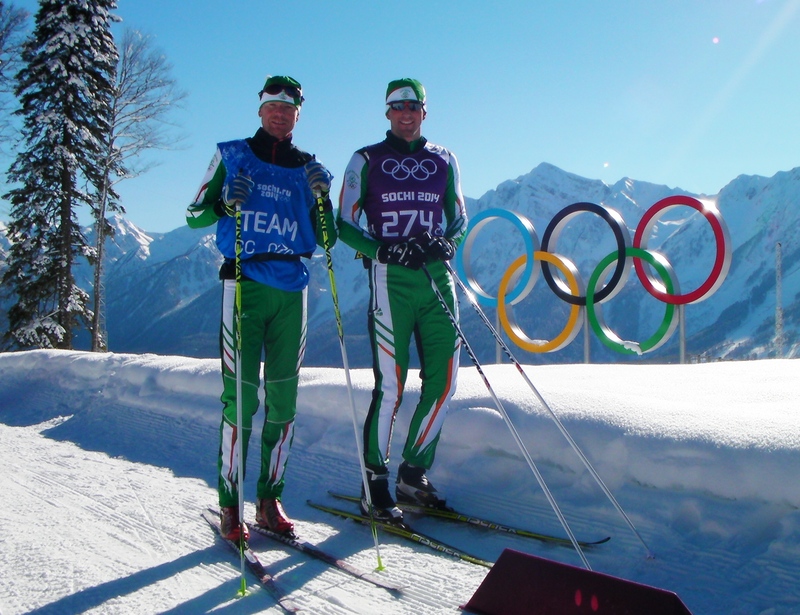 For the past 30 years, Petr has been coaching athletes of all levels, bringing many of them to national level and beyond, such as Olympic or Paralympic Games. As a former national caliber cross country skier, a runner, and still an ongoing master athlete, he values the life-long fitness and self-development desire. Katerina, Petr’s wife, is passionate about cross country skiing and loves sharing her enthusiasm for the sport. 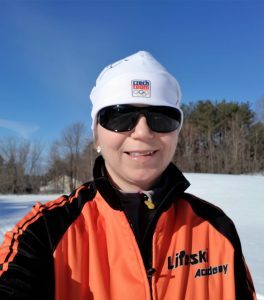 She wants athletes to develop self-confidence and skills such as commitment, patience, and pursuit of excellence in skiing that will help them achieve in other aspects of their lives. Katerina has a Master’s degree in Special and Physical Education, and diploma in Physiotherapy. 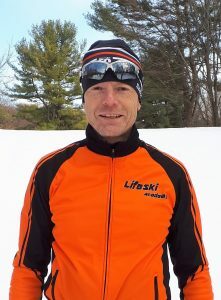 The Lifeski Academy is a private Cross Country Ski Club sanctioned by Cross Country Canada. 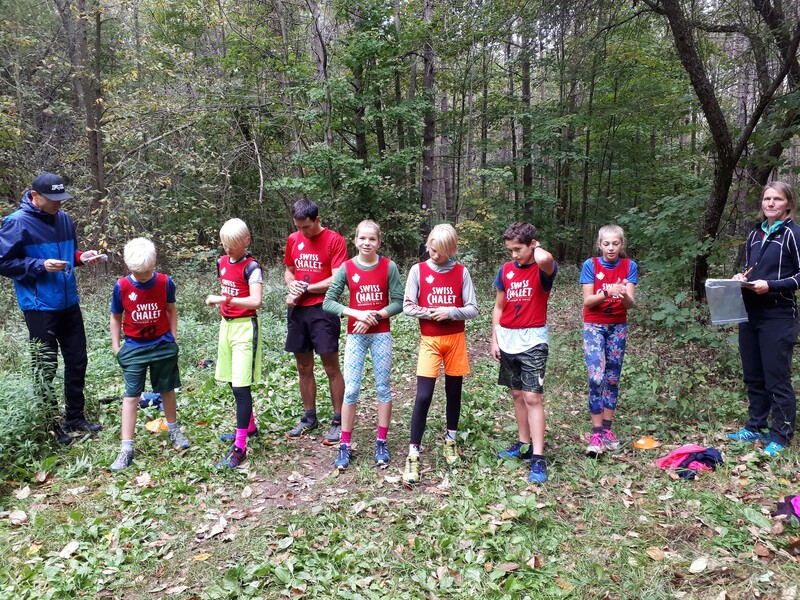 Operating around the beautiful Simcoe County area the club works towards a vision to offer more than just an ordinary coaching across all categories and ages.